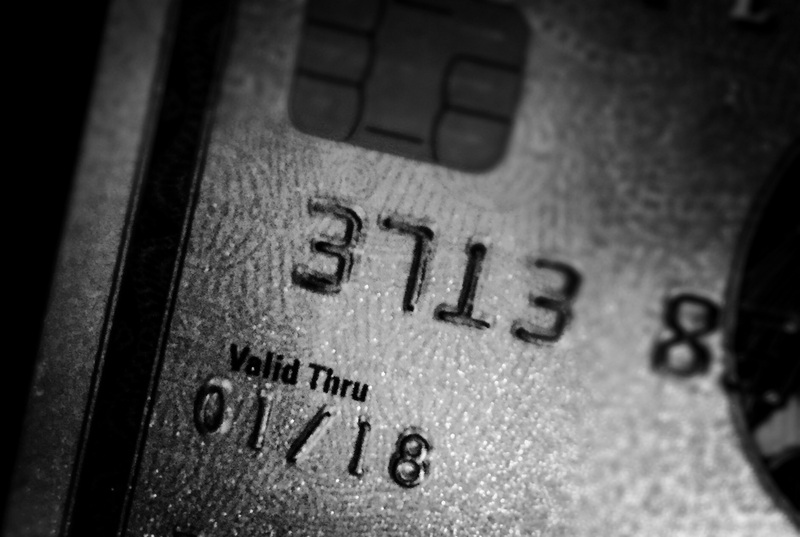 You’re standing in line at the grocery or office supply store, holding a wallet overflowing with credit cards, and you can’t remember which one you should use to get the most cash back. Sound familiar? Same here, and that’s exactly why I created the PointsYak Cashback Lookup Tool: just follow the link, bookmark it on your mobile phone, and finding the right cashback card for every purchase will always be just a click away! There’s no app to download, no GPS tracking your whereabouts, and no sign-up required. 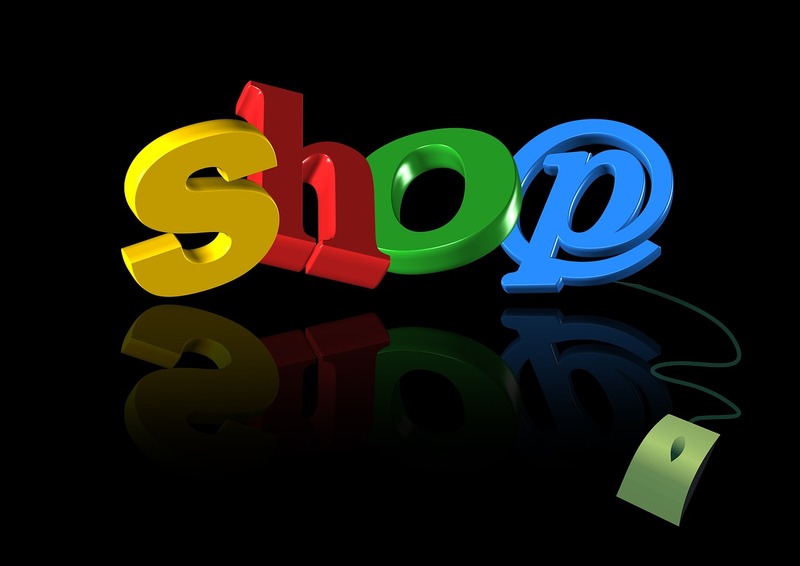 Shopping online is usually the best the way to maximize your savings, and my last article, “Maximize Cashback and Points Using Online Shopping Portals”, showed you how to do that effectively. But sometimes, you just can’t avoid a trip to the store to get that specific item you need. The PointsYak Cashback Lookup Tool will help you complete your purchase quickly, by showing you exactly which credit card to swipe to get the most cash back. Why So Many Credit Cards? 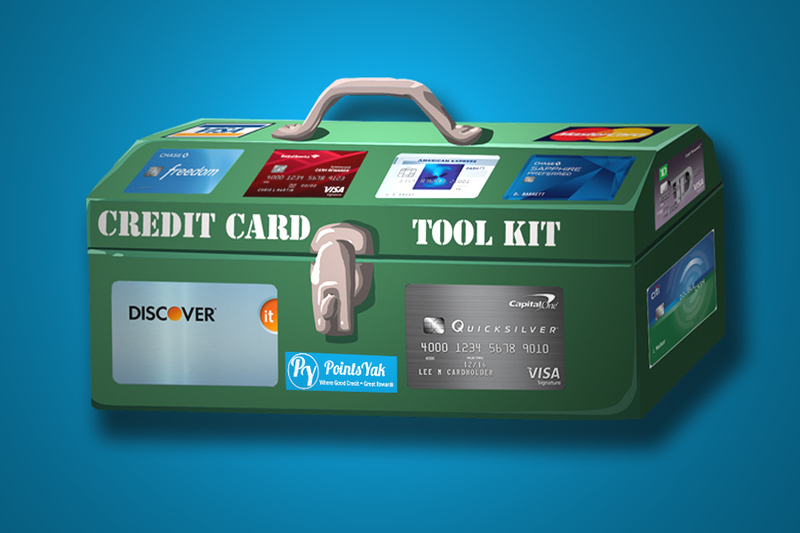 Many shoppers are more than happy to have just one credit card to use for all their needs. Hopefully, they’re using a card that generates a solid amount of cash back on all their purchases, such as the Citi Double Cash Card, which gives you 2% cash back on all spending (1% when you charge and 1% when you pay your bill). The Fidelity Investment Rewards Card also gives you 2% back if you deposit the cash rewards into a Fidelity account. 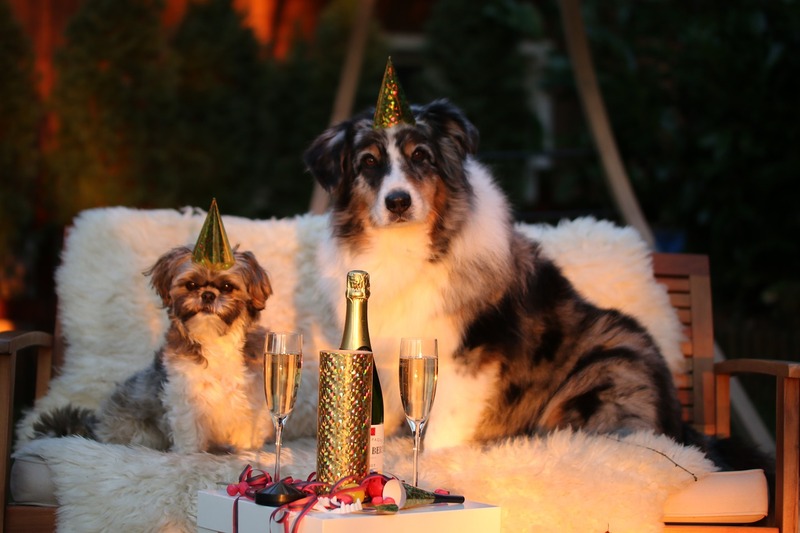 Both cards carry no annual fee. But if you really want to maximize your cash back, you’ll need to diversify your credit card collection. Start by identifying where you typically spend your money, then find (my Lookup Tool can help with that as well) and apply for the cards that offer the highest cash back in those categories. Then, just remember which card to swipe when you’re out and about–and if you forget, use the lookup tool to refresh your memory before you check out. You can access my exclusive Lookup Tool via this link, or via my main menu above (I keep it bookmarked on my mobile device so I can quickly access it whenever I need to reference it.) Simply click on the “Category” list box to make your choice, and the tool will search my database for the cards that currently offer the best cash back rate and display them. A second table will display a list of credit cards that pay >1% cash back in ALL categories. 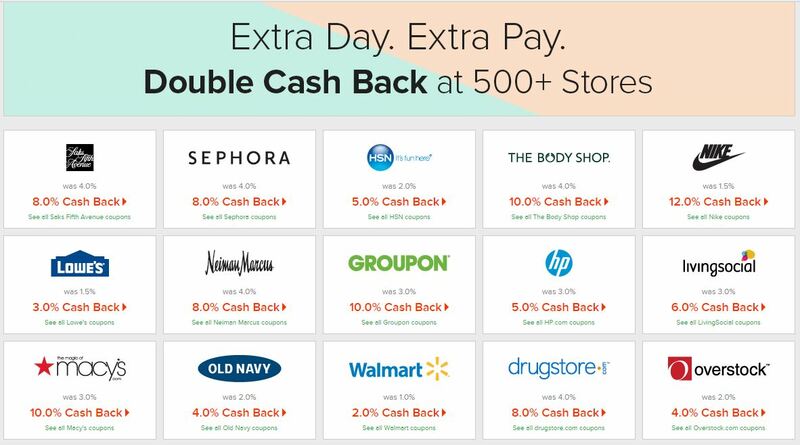 I will be regularly updating cards that have rotating cash back categories (ie. Chase Freedom). There a few things to keep in mind when using this tool. While I maintain and update the database as frequently and accurately as I possibly can, PointsYak can’t be held responsible for any variations you may experience, so use the Lookup Tool at your own discretion. This handy tool is being offered free to my readers, and is intended to help you maximize your cash back, but is not guaranteed to be 100% error-free. I strive to be as generic as possible with each spending category, however each credit card issuer has its own definitions. A store that is considered “Groceries” by one issuer, may not be by another. 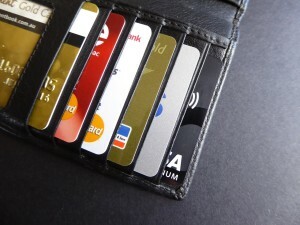 Most credit cards have a maximum amount you can spend in each category, sometimes monthly or quarterly. 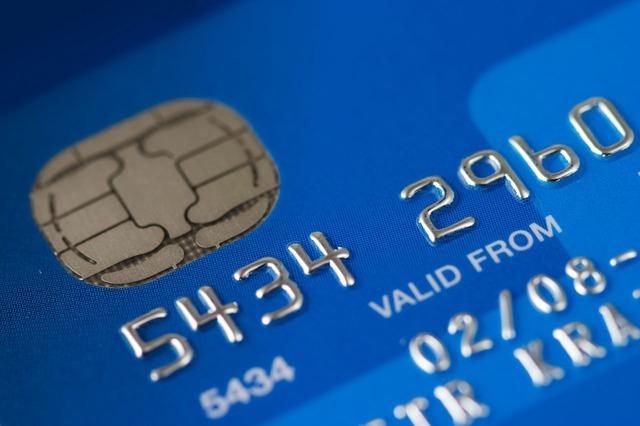 This varies, depending on the card, so you’ll need to monitor that on your own. The tool displays current category bonuses. Some cards have rotating category bonuses. Chase Freedom offers 5% at Gas Stations today, but will no longer do so beginning April 1. Some cards in the database are no longer available to new applicants, but have been included for the convenience of existing cardholders. With your help, we can make the database as accurate as possible. If at any point you see an error, please leave a note in the comments, and I’ll fix it ASAP. Also leave a comment if you have a card that’s not currently included, I’ll add it to the database. I’m also open to any suggestions you might have for additional functionality. 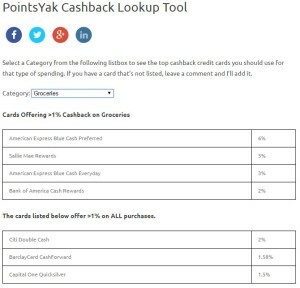 I hope you find the PointsYak Cashback LookUp Tool useful, and that it helps you choose your card with confidence!